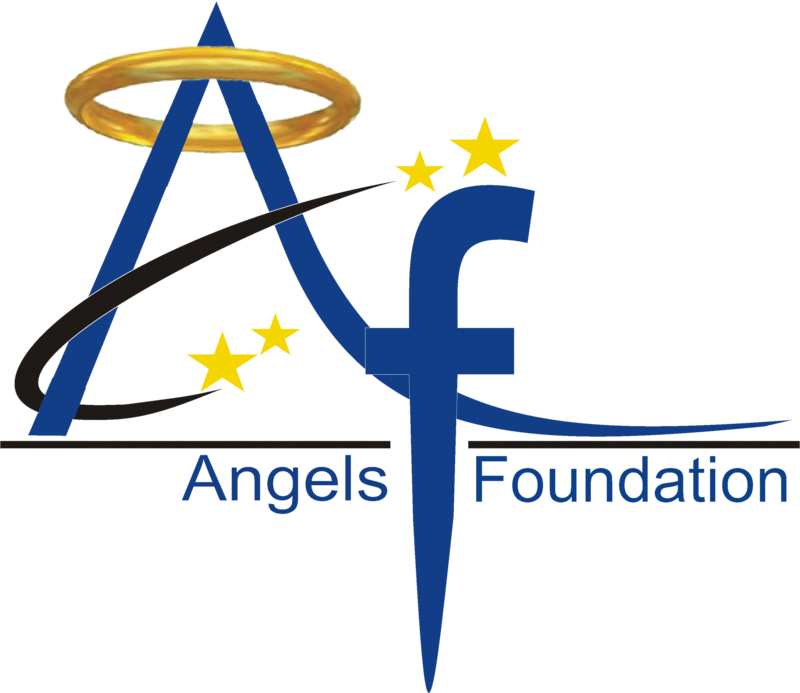 Angels foundation India is an NGO with an aim to help the underprivileged sections of the society. In our country, a big chunk of population is deprived of the basic facilities like food, shelter, clothing and education which is the main reason behind lack of development in the country. We as a team are looking to combat all these problems and make things easier for the destitute. Our vision is quite simple which is to make everyone happy and healthy. We can make sure that everyone has the basic amenities like Food, cloth and shelter along with education which is the backbone of development. We aim to start Roti bank in India in almost all the cities that will not only cater food but will also offer shed and clothing. Our mission is very straightforward which is to provide help to as many people as possible. We are looking to come up with a chain of Roti bank and will spread it to all parts of the country by the end of 2020 to make sure that everyone can have food and other basic amenities.